for $485,000 with 4 bedrooms and 2 full baths, 1 half bath. 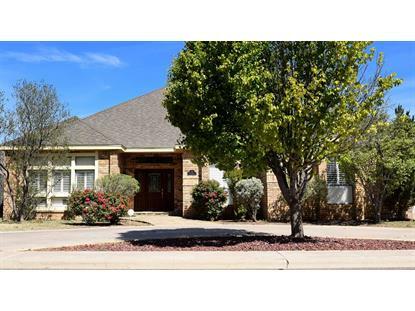 This 2,755 square foot home was built in 1985 on a lot size of 0.265 Acre(s). Stunning home in Mission Estates with easy access to golf course! Coffered ceilings, textured walls and spacious rooms! Great floor plan for entertaining inside/out! Gourmet kitchen with AMAZING storage, large walk-in pantry, and a classic formal dining! 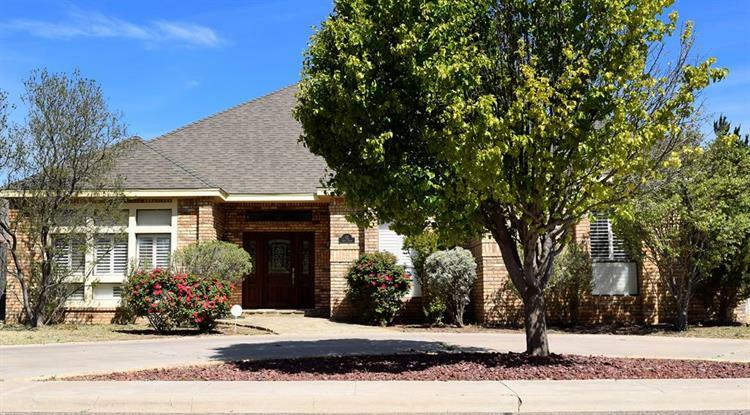 Sequestered master with beautiful vaulted ceilings, spa like bath; his/her vanities & walk-in closets! Serene backyard with covered/open patio!